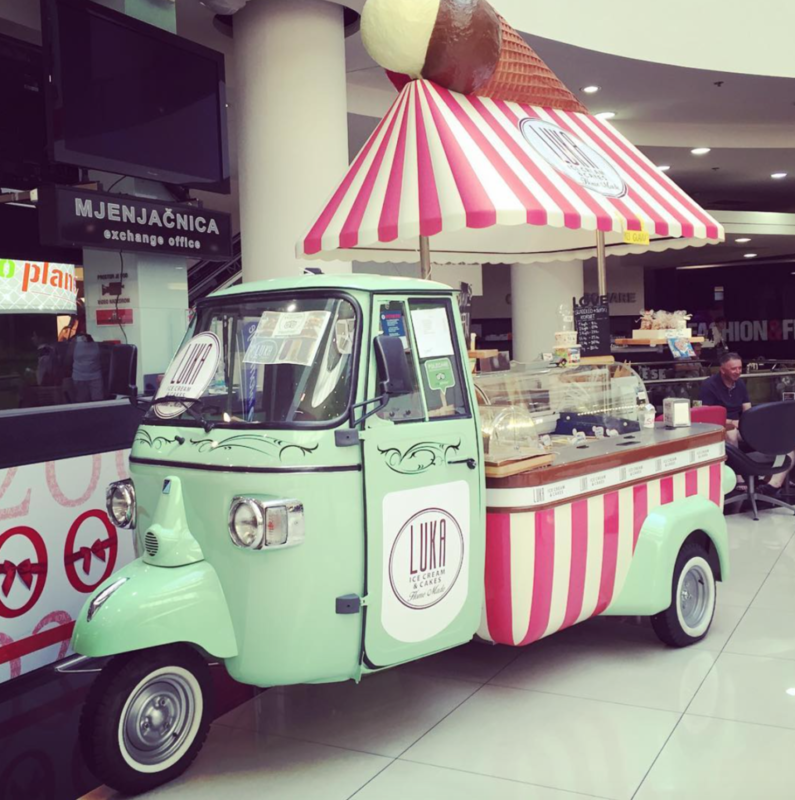 It seems just about everywhere you go in Europe there are wonderful, cute little food trucks popping up. This is definitely a trend that’s here to stay. 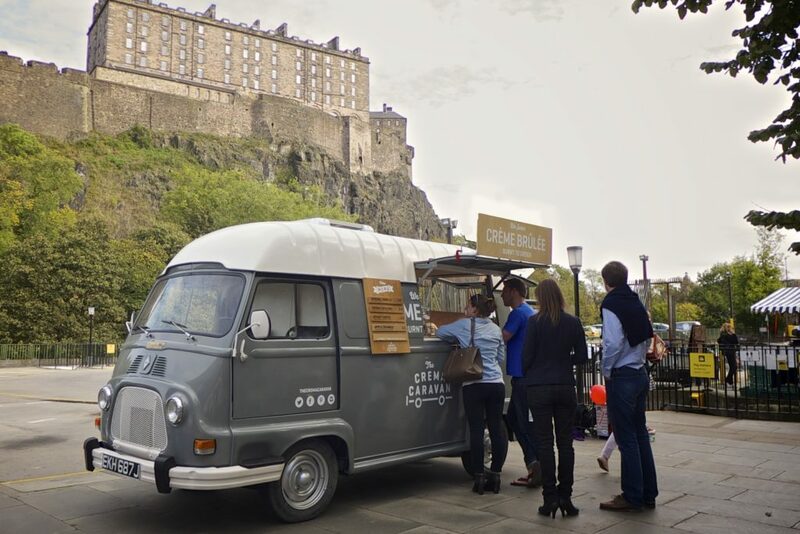 There is something really special and irresistible about a passionate foodie serving delicious and diverse food from a small speciality food truck. 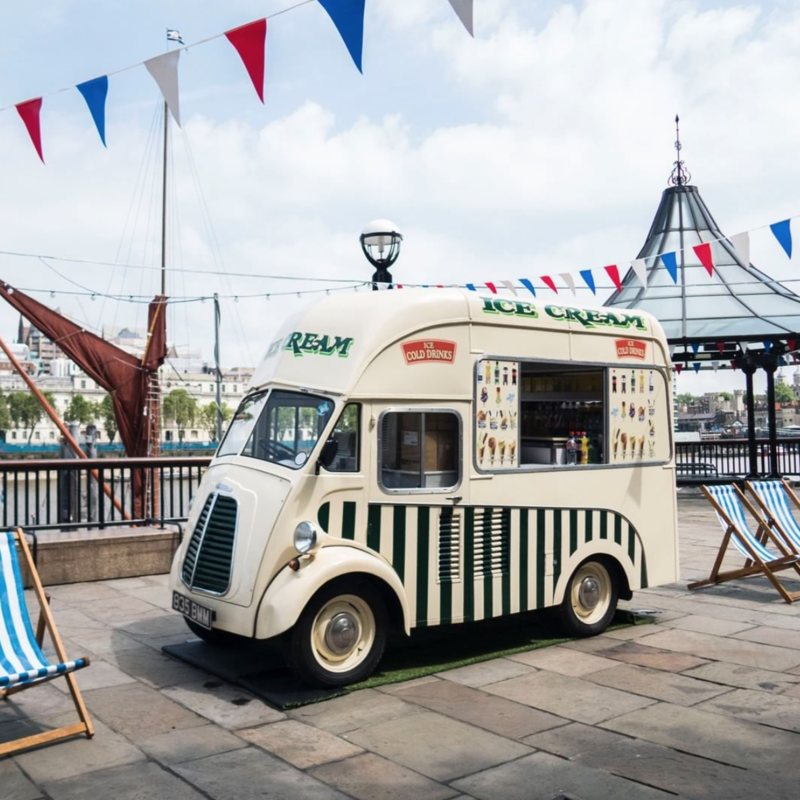 Food trucks are perfect if you’re planning a wedding with a more relaxed style or looking for something a little different. There are so many great food truck choices now. With options including paella, gourmet hamburgers, cupcakes, Mr Whippy, L.A. inspired Mexican, Peruvian, and everything in between. The hardest part might be choosing just which food truck (or trucks if the choice gets to hard) you want. Here’s a tiny wee selection of a few we’ve spotted in the last couple of weeks in London, Edinburgh and Split. 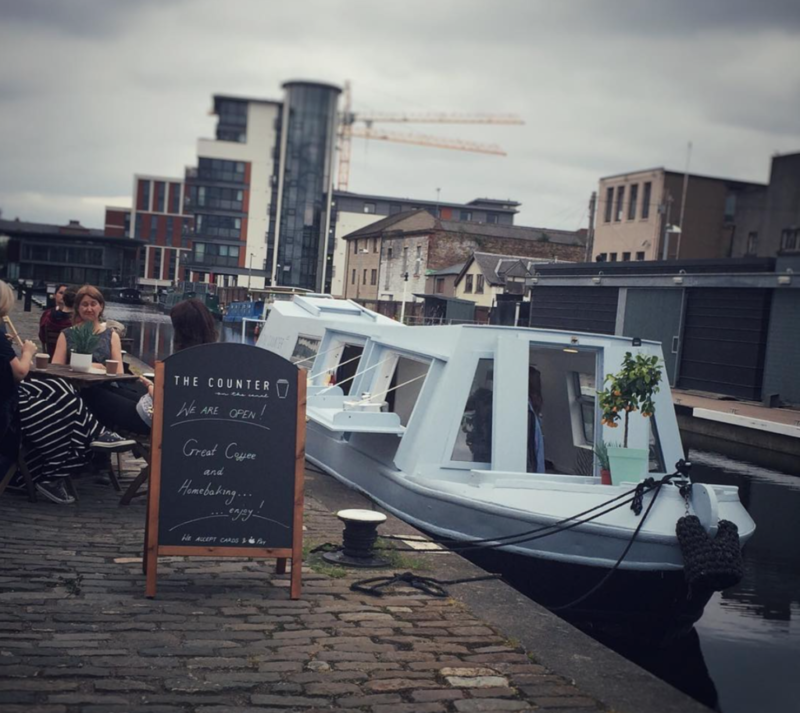 And if you want to take it to a whole new level, how about a food canal boat serving coffee and sweet treats. We found this little treasure on the edge of the canal in Edinburgh. Simply delightful!